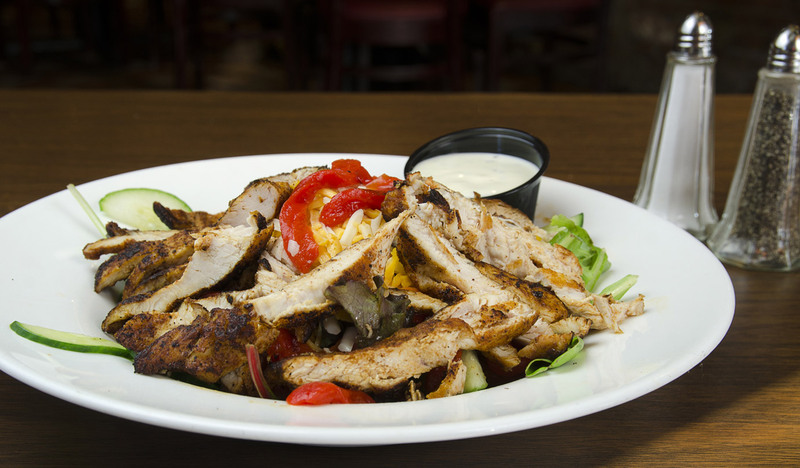 A friendly Irish neighborhood pub located in the heart of Hell&apos;s Kitchen and only 3 short blocks from the world famous Central Park, the Theater District and Times Square. This triple decor of fun boasts 22 HDTV&apos;s, internet jukebox and top of the line sound system for customers&apos; enjoyment located throughout the first and second floor bar and restaurants. We feature all the local, national and international sporting events here. Located on our third floor is our Symphony Room, a great place for parties, special events and social get together. 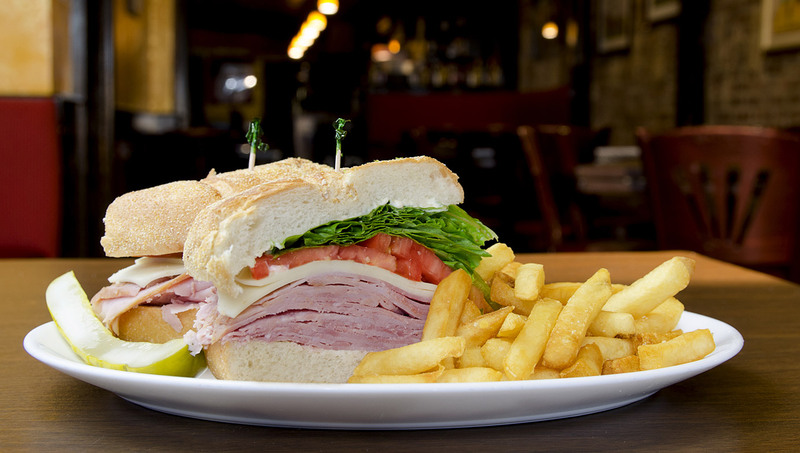 Serving lunch and dinner daily, we&apos;ve got something to suit all our customers&apos; needs. 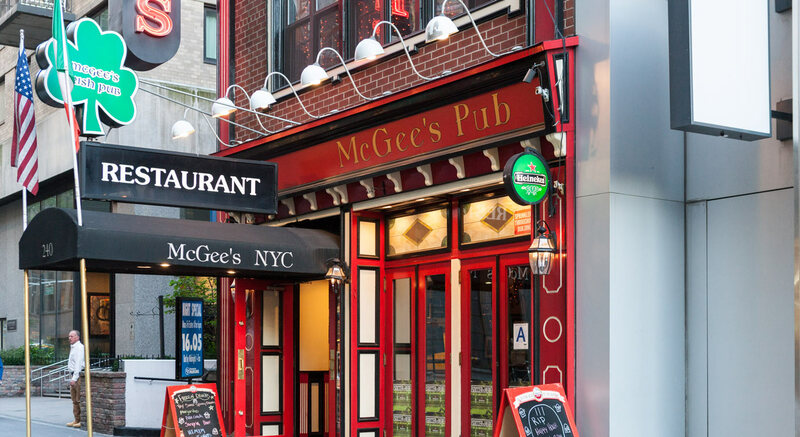 McGee’s is working with On Location Tours on their NYC TV & Movie Tour. Tours begin at 10am and arrive at 12.30pm at McGee&apos;s Pub, the final stop on the tour. For those of you who don’t know, McGee’s is the inspiration for McLaren’s Pub on the hit TV series How I Met Your Mother. 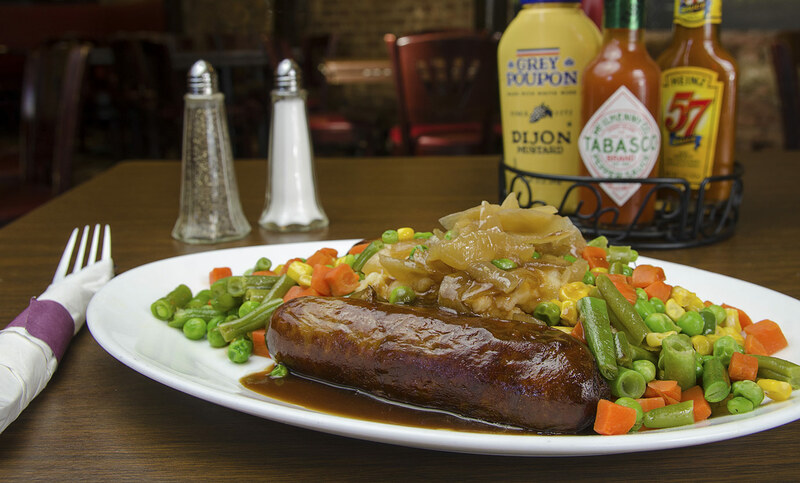 McGee’s is offering a special 15% discount for customers on the tour. How I Met Your Mother Monday’s Menu!!! This place is awesome. Perfect spot for a chill night of drinks with friends. Their specials are really worth trying too! 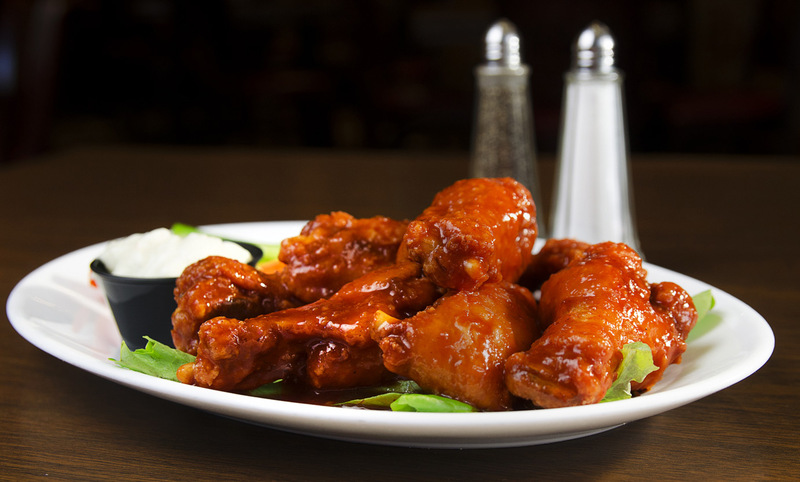 Great pub food, wings are very flavoursome! HIMYM memorabilia all over the walls, it truly has a Mclarens feel to it. McGees was great! The drinks were great, the curly fry basket was top notch, and the bartenders were more than helpful, they were friendly too. Great place, friendly staff and their not so overpriced. Mcgees is always our first destination when we&apos;re in town!